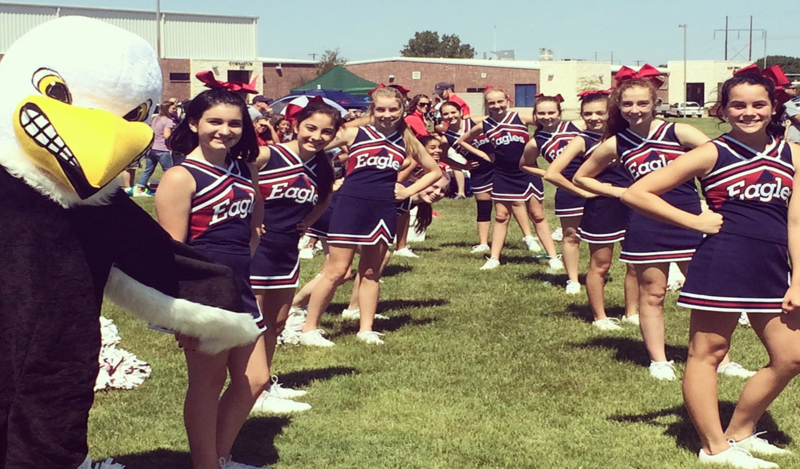 What does it mean to be a UME Prep Eagle? In and out of the classroom, our scholars are an example to others of how to excel through diligence, act respectfully toward authority, guide and be a positive role model for others, lead by example, exercise dignity and compassion for others, and strive to maintain and uphold the ideals of our academy. We are proud of each and every one of our scholars! In and out of the classroom we partner with our Parents to instill the Core Values of UME Prep! Honesty, Diligence, Respect, Courage, Forgiveness, Responsibility, Confidence, Loyalty, Kindness, and Self Control. Life at UME Prep is about pursuing excellence in every area. Scholars benefit from character driven instruction in and out of the classroom, but also learn to thrive in community, work as a team, and enjoy their time as students through the variety of school wide and campus events held each year.